Alopecia is an autoimmune disorder, in which the immune system mistakenly attacks hair follicles causing hair loss. 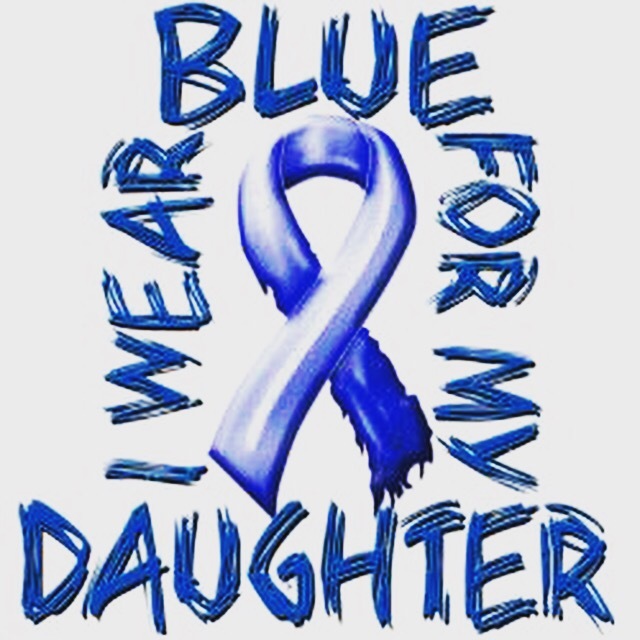 I wear blue for our daughter. You can find her story in the piece shared with her permission called “A Smile Big Enough To Cover The Pain“. Next Next post: SEPTEMBER IS NATIONAL SUICIDE AWARENESS MONTH!